Was Elliot Rodger Asian American? 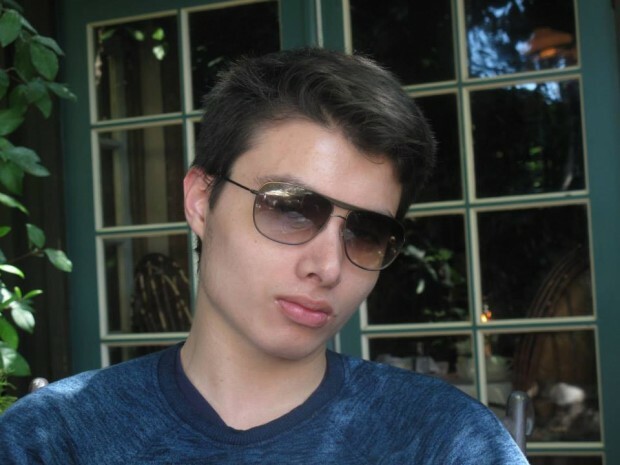 For weeks following the Isla Vista shooting, killer Elliot Rodger was described in mainstream media as a young White man. This was a convenient narrative: Rodger was seen as yet another example of the maligned young vengeance-seeking White male outcast (like Eric Harris and Dylan Klebold and Adam Lanza): so twisted by violent first-person shooters and sexual-social frustration that he resorted to unthinkable violence. Yet, for Elliot Rodger, this narrative is complicated by Rodger’s own tangled and confusing relationship with his racial identity: one that defies simple categorization as Rodger being straightforwardly White, or otherwise. Posted on March 10, 2015 December 24, 2015 55 Comments on Was Elliot Rodger Asian American? Artists at Play is a relatively new Asian American theatre collective in Los Angeles, and they are proud to announce the opening of their production of 99 Histories next week. 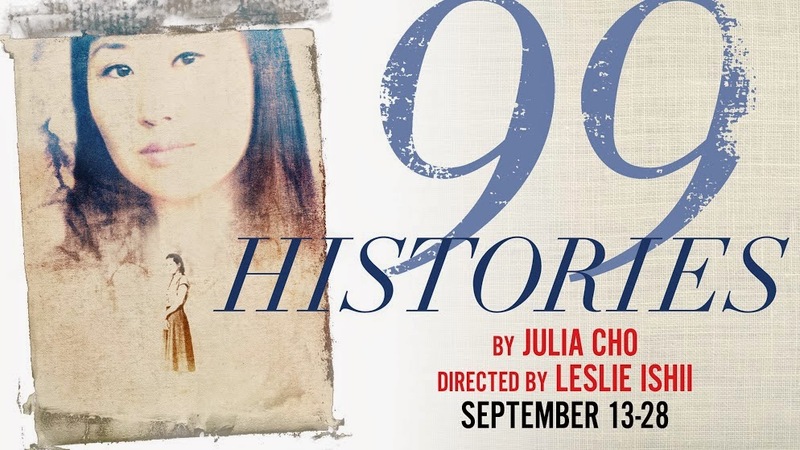 99 Histories is a play written by Julia Cho in the early 2000’s, and focuses on a young Korean American woman named Eunice — a former cello prodigy and now unmarried and pregnant — returning home to her estranged family. Upon her homecoming, Eunice sets out to mend her relationship with her own mother, Sah-Jin, an emotional process that raises issues of identity and the stigma of mental illness in the AAPI community.